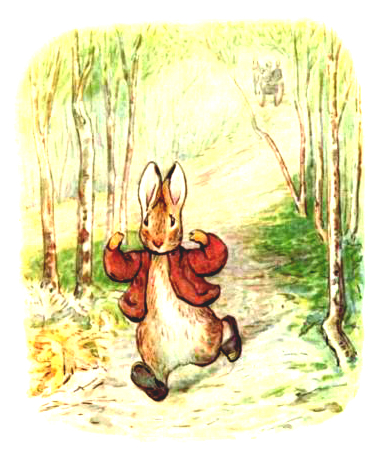 The creative work of Beatrix Potter entered the public domain in 2014. This free vintage Easter illustration was collected and edited from an early publication of Benjamin Bunny in the public domain. You may use these Beatrix Potter graphics for free in your projects provided that you include a link back to FreeVintageillustrations.com online.